While most of SCORE’s work has focused on small businesses, over the years it has assisted some startup and emerging non-profit organizations, particularly on business issues. As a result of these experiences, SCORE strongly believes that to be effective, competitive and sustainable, non-profits must not only be caring and creative, they must run their operations as businesses. This guide is about a great American institution and a powerful agent for change: the non-profit charitable organization. In our democratic society, we ask non-profit organizations to fulfill several important responsibilities, from providing public benefit and serving the underprivileged to advancing education and science and reducing the burden of government. We also expect non-profits to operate on a higher, more noble plane than other organizations, and we insist that they focus on public good rather than private gain in accomplishing their goals. The role of this so-called “third sector” of our economy has become a vital part of our national culture. Non-profits have proven to be effective instruments for addressing social needs outside of government. To perform effectively, however, they must be free to take risks, try new approaches and invest in solutions as they see fit. This means developing the strategies and skills to build the capacities to serve their communities, to become self-sufficient and to compete for resources needed to achieve their missions. Without financial self-sufficiency, non-profit organizations cannot choose their direction or concentrate on their mission. Instead, they remain subject to the demands of finding their funding sources and in turn meeting donor demands. As a result, in today’s world, financial self-sufficiency is nothing less than a critical requirement for non-profit organizations and, together with strategic planning and marketing, their highest priority. To secure ongoing resources free from constraints imposed from the outside, non-profits must pursue a long-term planning process and use business tools to assist them. The art and science of planning and directing large scale operations; a careful plan or method. A diagram or scheme detailing the time, attention and labor of people for the purpose of income improvement. A practical, reasonable and probable process for closely examining a subject, with the aim of determining how readily it can be performed or executed. An idea or scheme marked by foresight; a mental image, a dream. A vision motivates individuals towards shared long-term goals. Standards or principles regarded as desirable or worthwhile; highly thought of, esteemed. Values constitute the essence of an organization’s personality and identity. The special task or purpose for which an organization is destined to perform. Equipped with these concepts, we can begin to understand how to develop each of the planning processes. 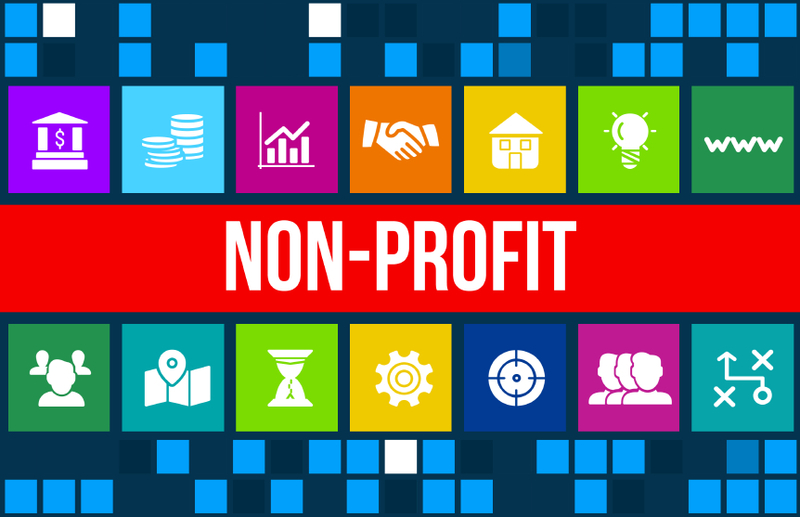 Have a question about Business Planning Tools for Nonprofits? Connect with a SCORE mentor online or in your community today! The Office Depot Foundation supports non-profit organizations around the world, focused on improving the lives of children, building communities and disaster relief. Office Depot, Inc. is one of the world's largest sellers of office products and an industry leader in every distribution channel, including stores, direct mail, contract delivery, the Internet and business-to-business electronic commerce.